3 Months. 5 Girls. 1 World Changing Idea. 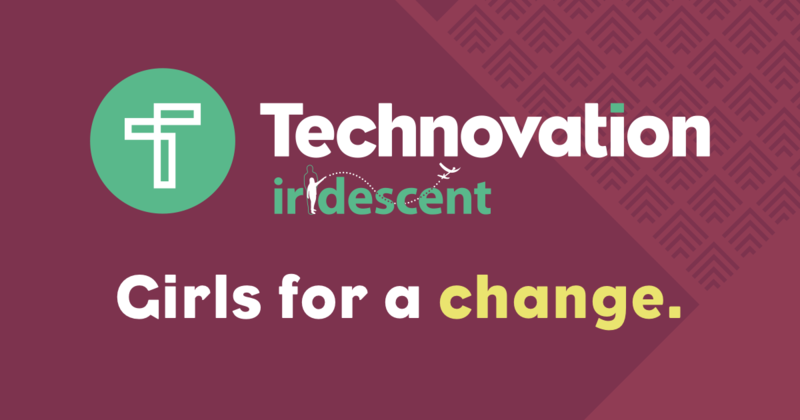 Join a global community of 10,000 girls from 78 countries and lead the change. With a team of friends create, build, and market a mobile app for the opportunity to pitch your ideas to a global audience. No prior coding or app experience is necessary. Winners in middle school (grades 6-8) and high school (grades 9-12) categories receive $15,000 in funding to make their app a reality.